At the end of every long day on the trail, the most wanting and the simplest pleasures is to quickly cozy into your sleeping bag, especially after a warm meal. Sleeping bags are your best companion if you’re spending a night in the wilderness, too cold to sleep and shivering uncontrollably. A perfect sleeping bag is one of the most important things you cannot afford to be left behind when backpacking into the wilderness. It is very critical in every way for it will give you comfort, warmth, safety, and helping you get the best rest it needs and to regain the strength for another trek. Today’s backpacking sleeping bags not only offers exceptional warmth but the extent by which technologies innovate these bags, it makes them more comfortable in a variety of conditions in any seasons. There are so many types of sleeping bags out there with varying insulations, from best synthetic fill sleeping bag to duck or goose down. Natural fills still remain the premium options and hydrophobic coatings are improving on its greatest weakness: moisture resistance. A sleeping bag is one of the heaviest items in your pack, so it’s good to have a place to save space and weight, and you must also take into account that you need a sleeping bag with perfect balance in warmth, comfort, weight, and functionality. The Outdoor Vitals OV-Light is a lightweight, ultra-compactable bag weighing 2.2 lbs. Indulge yourself in the best comfort and warmth of a Rovor Couzy Sleeping Bag wherever you go on your camping adventure in any weather. The Rovor Couzy is equipped with YKK zippers to give extra life to the bag, a double layer H4 Hollow Fiberfill for warmth and comfort, and a reinforced mini-diamond ripstop polyester shell for tearing and ripping resistant and extra durability plus a super-soft microfiber interior lining. Moreover, it is machine washable. It measures 90 inches long, 31 inches wide at the shoulders, and 20 inches wide at the foot. When packed with the compression sack, the Rovor Couzy measures around 17 inches long with a 10 inches diameter (uncompressed) and weighs around 4.7 pounds. It is recommended for a person with a maximum height of 7 feet. This Rovor Couzy has an extreme temperature rating of 0°F and 40°F comfort rating for use in cold, cool, moderate, and warm weather. This bag is not recommended for use under 40°F unless necessary and never store any sleeping bag compressed. The Abco Tech is a multi-purpose bag perfect for any environment. 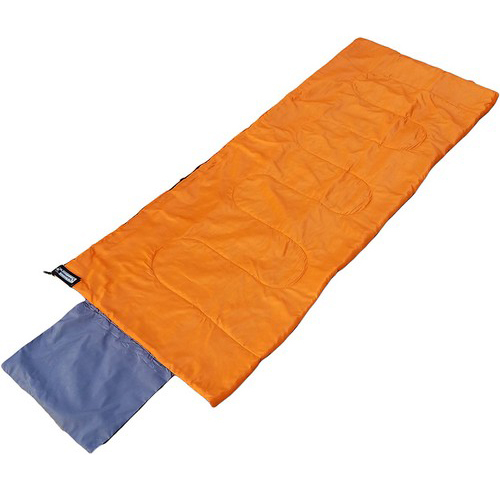 It can be used indoor and outdoor and apt for traveling, backpacking, hiking, and camping with a compression sack. When unzipped, space is expanded and can be used as a quilt and floor mat or when closed, it will provide you with a private space. Furthermore, this bag is your best companion no matter where you are or what you do. This super-high quality bag has 210T Polyester warm and soft enough for your sleeping needs, with water-proof thickened hood, and durable zipper to give extra life to the bag. 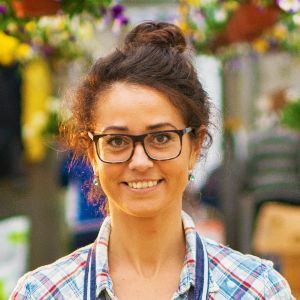 The Abco Tech uses advanced sewing and filling technology where the S-type accurate placement design effectually fixes the bag’s face, preventing the fillings movement at random and warm-up effortlessly and comfortably. And with the soft material, sleeping on it is feeling like you are touched by water and wrapped up by the clouds. It measures 87 inches long x 30 inches wide fit for adults and compresses to 9 x 16 inches. After a long day of hiking and exploring, what you really want out of your sleeping bag is the best night’s sleep. TETON Sports TrailHead does provide you total comfort and warmth not to mention its exceptional quality at a low price. It is compact, warm, and incredibly lightweight at just 2.9 lbs. It’s perfect for anyone wanting to get into backpacking or who just wants a solid, well-built mummy bag that is comfortable and breathable. It is made of a tough 75D diamond rip stop that is water-repellent and won’t rip off, even if perforated. It features a taped anti-snag zippers that are very easy to close from the inside or outside of bag and a secure interior zip pocket for wallet or keys and full-length zipper draft tube keeps the warm air from escaping. And it is filled with an innovative micro PolarLite insulation keeping you warm – rated to +20F (which is still below freezing). 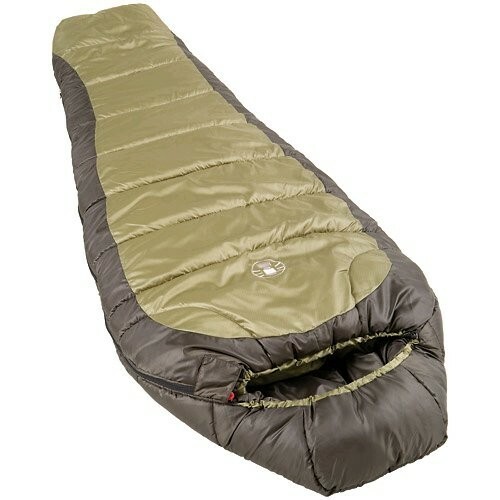 So on your next backpacking adventure, do not forget TETON Sports Trailhead Ultralight Sleeping Bag. Has plenty of room for two to spread out, the Mammoth is the ultimate for couples in the backwoods. The TETON Sports Mammoth is ideal for camping and backpacking couples, with all the features of a sleeping bag, to give you the best night’s sleep after a long day trail. Particular features include shoulder zipper draft tubes, around the head and shoulder drawstrings, and a twin-layer construction with offsetting stitches to eliminate cold spots. Just unzip each side and bottom for easy access and ventilation and you’re good to dream all night long. It is built with Taffeta shell and brushed flannel liner to give an extra life of the bag and withstand years of use. It is lined with four-channel SuperLoft Elite hollow fiber insulation to give you warmth and comfort wherever you set up camp. 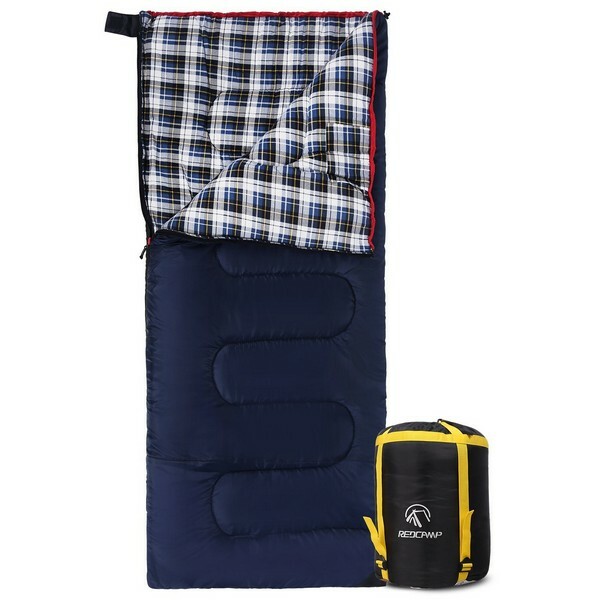 Additionally, the bag comes separately in two mammoth quilts for ventilation or you can zip a few Mammoth bags all together for an even larger sleeping bag. This bag comes with a free compression sack. This OutdoorsmanLab bag is perfectly designed for your outdoor adventures. 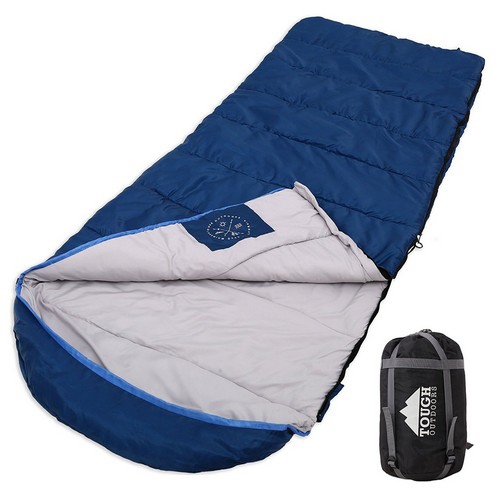 It is ultra-light and compact for 50°F-70°F warm weather temperatures, giving you a great night of sleep on your camping and backpacking adventures. 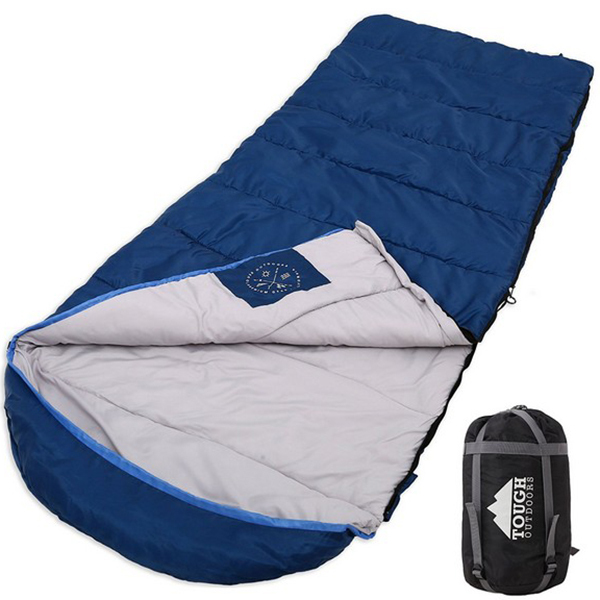 For staying comfort and comfortable throughout the night, you are ably provided by high loft fillings and an extra-soft liner and durable shell with water repellant coating to ensures warmth, comfort, and dryness all throughout your camping trip. Furthermore, the bag is packed with innovative features such as an integrated pillowcase, an inner pocket, and a sleeping pad traps, all are intended to help you get the best sleep after an exhausting day of camping and backpacking trips. This bag weighs just 1.6 lbs. and super compact with a compression sack for easy transport and storing. It fits men, women, and kids with a height of up to 5 feet and eleven inches or you can zip two OutdoorsmanLab Ultra-Lightweight bags all together for an even larger sleeping bag. The Outdoor Vitals OV-Light is a lightweight, ultra-compactable bag weighing just around 2 lbs, and 2oz. is the ultimate of backpacking bags. The Outdoor Vitals OV-Light features a reinforced zippers and a state of the art zipper guard for super durability. 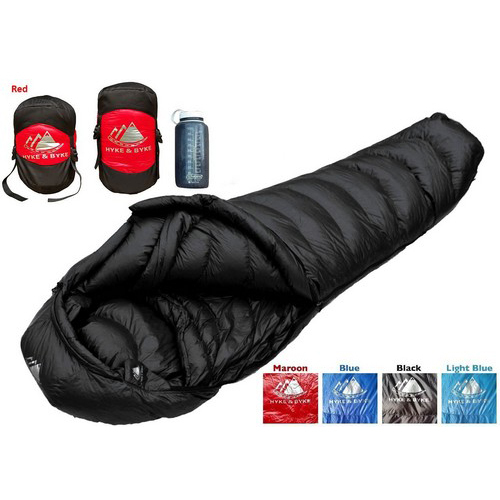 Moreover, you can zip two bags to make it a double sleeping bag by buying a right-hand zipper model and left-hand zipper model top to increase the warmth of the bags by 25%. These bags are rated down to 35°F, outfitted with drawstrings to tighten up the bags right up around your face, has the new hollow filament synthetic fill that gives astounding warmness for its weight and more importantly, it comes with a Lifetime Limited Warranty. 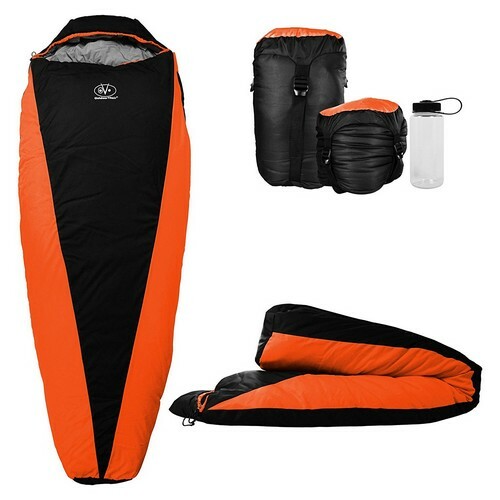 Perfect for camping, backpacking and hiking with temperature ranges of 32°F – 60°F, the All Season XL Hooded bag by Tough Outdoors is spot-on for the 5-star hotel experience. It provides you with the best sleeping comfort like no other. These bags are made of a durable, rips top water-resistant shell, higher-loft insulation, and a silky soft, non-itchy interwoven liner. You can cozy up with these bags of up to a minimum of 25°F extreme temperature. These bags feature an internal storage pocket, great for keeping your keys and phone accessible all the time. 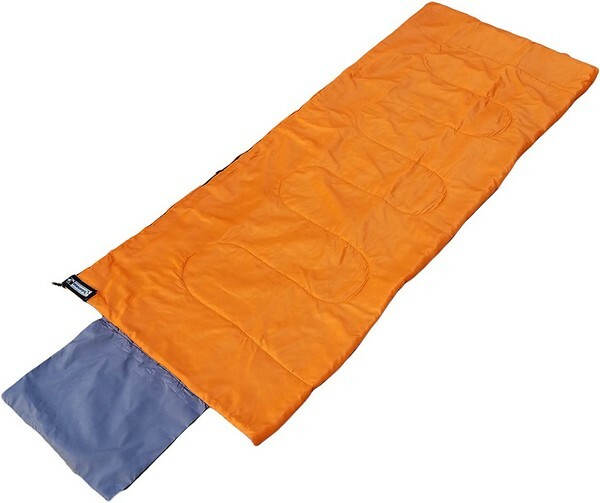 Furthermore, it is machine washable and comes with a compression sack, allowing it to be packed down to 15 x 8 x 8 inches. Since it is also one of the biggest and widest out there, it is great for tall guys of up 6 feet and 6 inches in height. 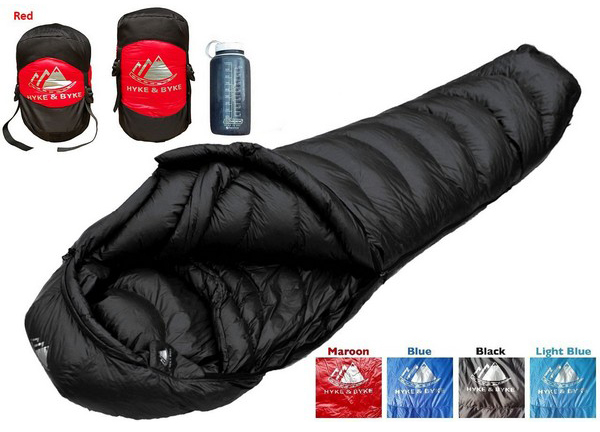 You can also unzip the sleeping bag and spread it like a queen-size comforter. The Norsens sleeping bags are designed for backpacking, camping, and hiking in the backwoods, especially with near-freezing temperatures. This ultralight and compact bag has a temperature ratings of 0°C -15 °C or 30°F – 60°F, with comfort level temperature of 7°C or 45°F and an extreme minimum temperature of 0°C or 30°F. It has a 100% water-resistant, weatherproof polyester cover shell, 100% spinning cotton filling and straight quilted design plus a polyester skin-friendly pongee liner, head-to-toe sidelong draft tube and two-layers of overlapping zipper around the bottom corner. This bag is machine washable and very small at 20 cm x 20 cm and lightweight at 2.8 lbs. when packed into an included compression sack, very convenient for storing and easy to carry on any trip in the boondocks. This bag is ideal for persons of up to 6 feet and 5 inches tall. 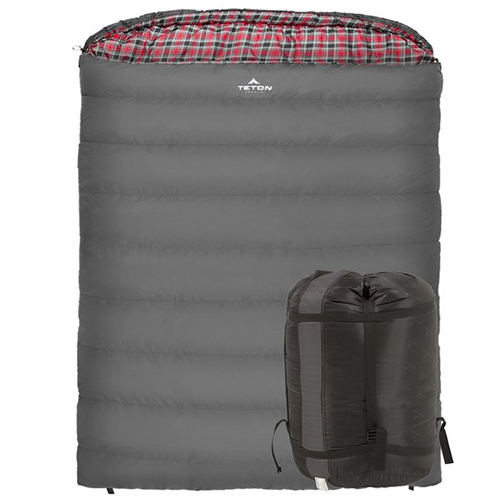 The REDCAMP bag comes in two filling weights for different temperature conditions, namely; the 3 lbs. for a temperature at 23°F or -5°C and the 4 lbs. for a temperature at 14 °F or -10 °C, both providing you all the comforts of sleeping under the night sky. These particular bags measures 75 inches x 33 inches (190 cm x 84 cm), perfect for adults of 6 feet tall. These bags are also very roomy for its size which is 3 inches wider than most sleeping bags in the market today. The soft cotton and flannel fabric provide you a welcoming and relaxing skin-friendly sleeping experience after a long day trek in the wilderness. The bag features 2-way zippers, the right or left-hand zippers allowing for 2 flannel bags to be attached together and an internal pocket to store your belongings. These bags come with a compressed oxford sack and a 100%, 365-day limited manufacturer money back guarantee. These Hyke & Byke Quandary bags are best suited for all your backpacking needs in the outdoors. These bags give you total comfort and warmth from the ultralight premium quality duck down filling, considered at present to be the nature’s best insulator with highest warmth-to-weight ratio keeping you warm from 20°- 40°. 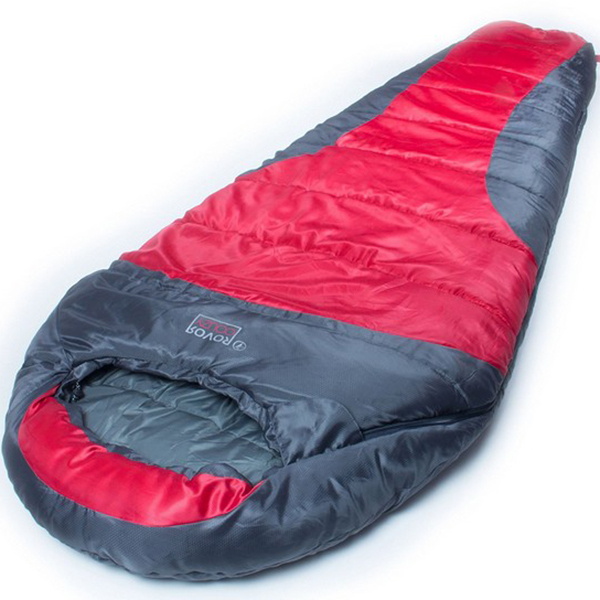 In cold winter, nothing beats this Hyke & Byke Quandary sleeping bag. The bags weighs around 3.15 lbs. for a regular size and 3.32 lbs. for long sizes. These bags feature the long lasting durability provided from the ultralight water repellant 400T 20 D rip stop nylon fabric liner with two YKK zippers, snag-free Velcro, horizontal baffles, drawstrings, and wide shoulders and large foot box. Compression stuff sack case for storage is included in the purchase. 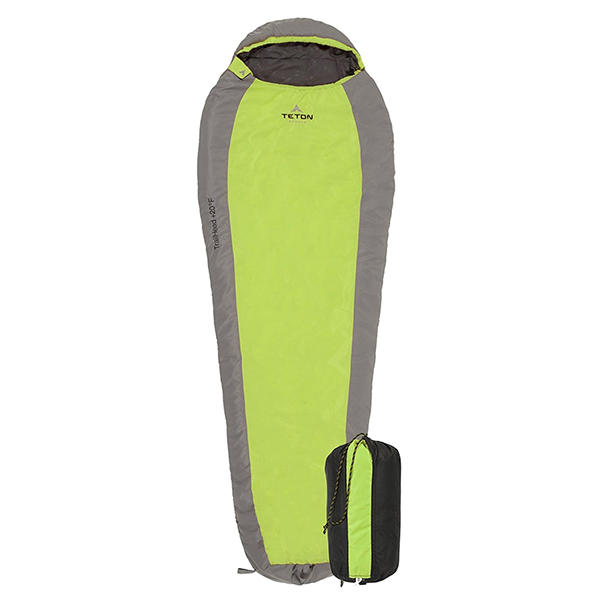 A great value for a Kelty built backpacking gear with stuff sack included. This synthetic bag is a comfortable solution for your backpacking trip in the wilderness. 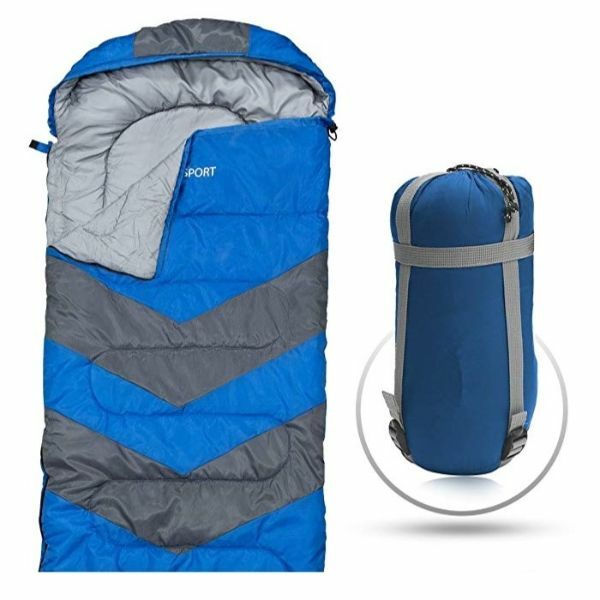 It is made of 75D Polyester Taffeta Shell and 75D Polyester Taffeta liner to help you make the most of every long day, every wild night, and every long-weekend in the outdoors. It is provided with Kelty ThermaPro insulation for a perfect blend of warmth and compressibility. These bags feature a Comfort-Tuck Zipper System, a Thermal-Comfort Hood and Natural Fit Foot box, a Media-Integrated Storage Pocket, and Zipper Draft Tube with Anti-snag Design, giving you unmatched comfort and convenience. These bags are best suited for adults or 6 feet tall for regular size with 23 oz. or 640 grams of fillings and 6 feet and 6 inches tall for long sizes with 25 oz. or 700 grams of fillings. The Kelty Tuck 30 is thus perfect for camping in spring, summer, and fall. 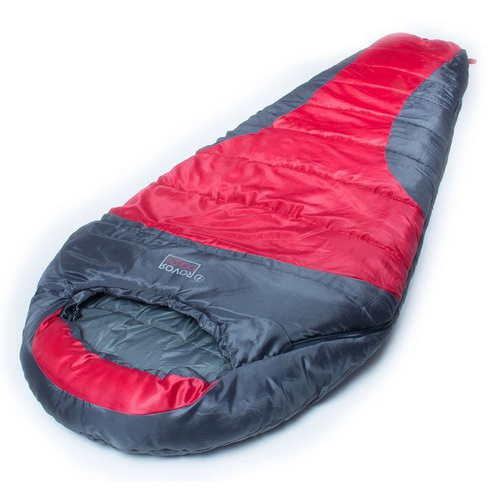 Sleep comfortably with the Coleman North Rim, the best there is for temperatures of 0° F – 10° F. For this temperature in the wilderness, the 100% polyester rip-stop cover and 100% polyester lining with a special quilting construction that eliminates potential cold spots is enough for a good night sleep. 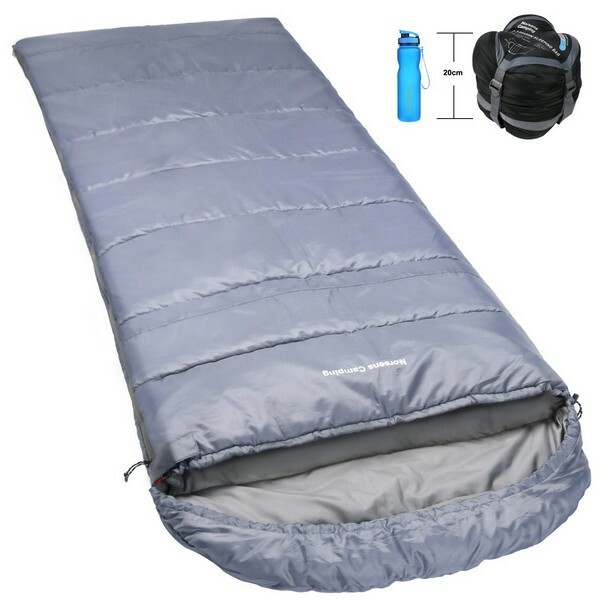 Added to it is the ComfortSmart Technology from Coleman ensuring a very relaxed, hard-wearing, high-quality sleeping bag that will keep you warm from head to toe. The Coleman North Rim features a drawstring-adjustable hood that surrounds your head to keep you warm, a full-length draft tube that blocks heat loss through the zipper, and a box-shaped foot that gives you extra room to move your feet. This particular bag fits most people with a height of up to 6 feet and 2 inches. 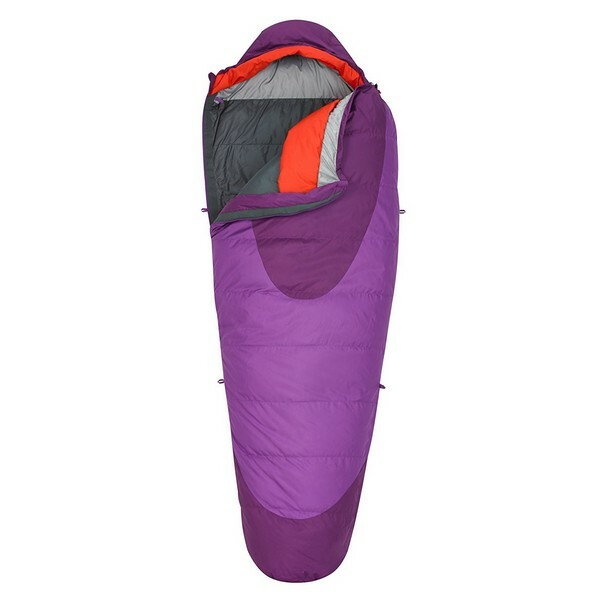 The Kelty Cosmic Down 20 is carefully designed to better fit female backpackers and campers. Comfortable and lightweight, this Kelty is a top seller and is now much better with performance-focused 600FP DriDown insulation, an evolution creating a hydrophobic surface on each individual down plume allowing it to remain dry longer, loft much better, and dry much faster than regular down, keeping you much warmer in any given environment. It features a Thermal-comfort hood and a natural fit foot box, a Zipper draft tube with anti-snag design, 60 inches dual-slider locking zipper and drawcords. 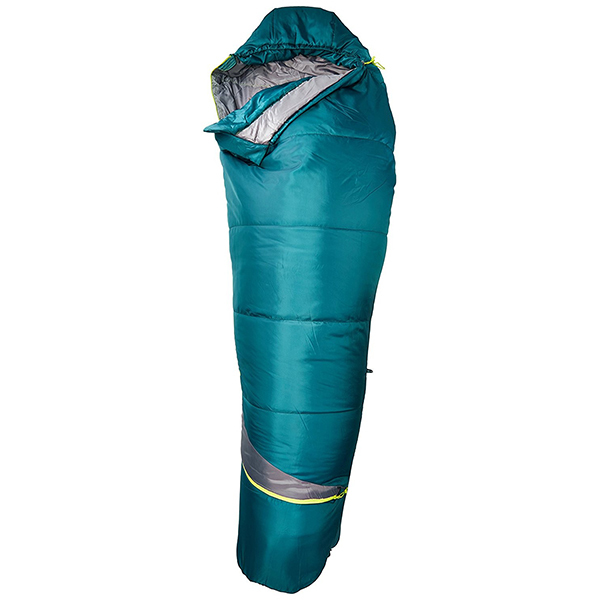 This three-season sleeping bag is best fit for women with a regular 5 feet and 8 inches height and a shoulder girth of 58 inches or 147 cm. It weighs around 3 lbs. (1.36 kg) with a temperature rating of 20° and with a price that’s hard to beat. Primarily they should fit comfortably. When buying, you should test the item, crawl in, curl up, stretch out, run the zipper, and cinch the hood. If you feel comfortable in every position, it should be it. Down are exceptionally good and packs smaller, but synthetic fills are best for extended wet conditions, even compared to water resistant down fills and currently, they’re catching up in warmth-to-weight ratio. How do you expect to use? Do you like sleeping in the open under the stars? If so make sure that the shell has a DWR (Durable Water Repellent) treatment. Also, a snug-fitting hood adds extra warmth when it’s cold and although full-length zippers add weight they are better for venting. Not only that the sleeping bags is one of the most important pieces of equipment when backpacking, but it is also one the most expensive piece in your backpack, but could also easily be one of your favorite. Sleeping bags can cost you tens of dollars for the best budget sleeping bags to hundreds of dollars for higher-end ones. But if you’re an avid weekend warrior who happens to love the backwoods, why not spend a few of your hard earned money for a long-lasting, higher-end, and durable sleeping bags. So, go ahead and plan the big backcountry adventures today and be sure to include the best sleeping bag in your itinerary to get a good night’s sleep first, otherwise, it’s going to be rough. Here, we’ve found the best solution for going ultralight backpacking in the wilderness that will result to well-deserved rest and a good night sleep!